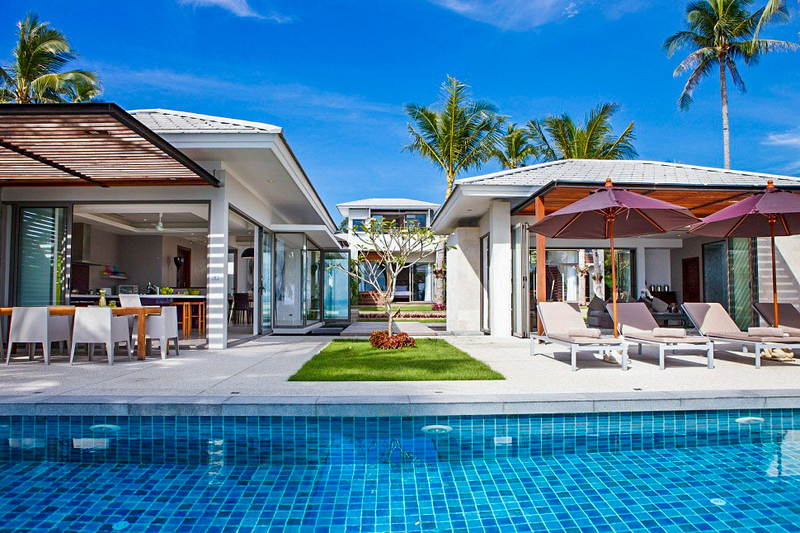 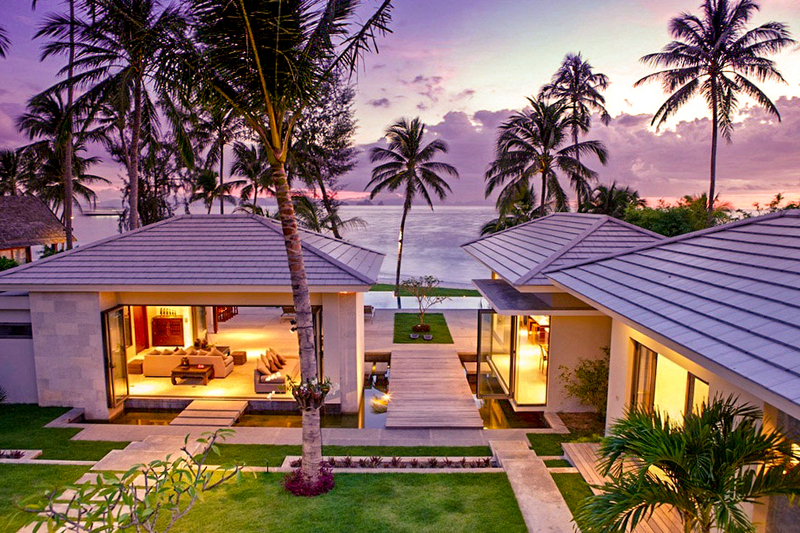 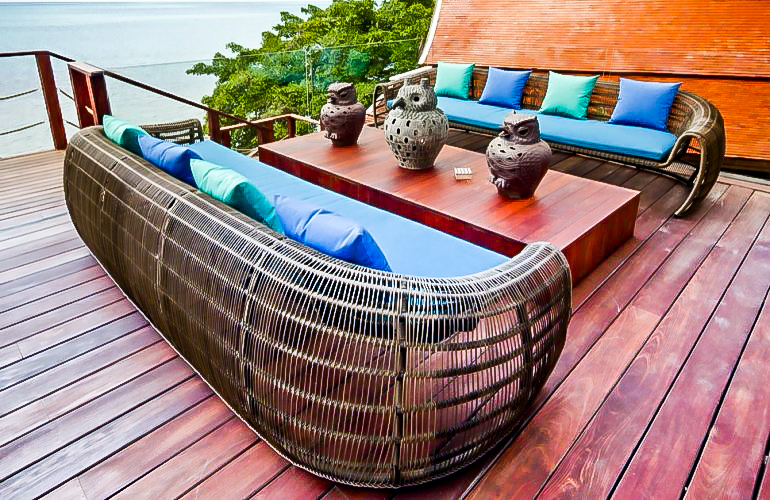 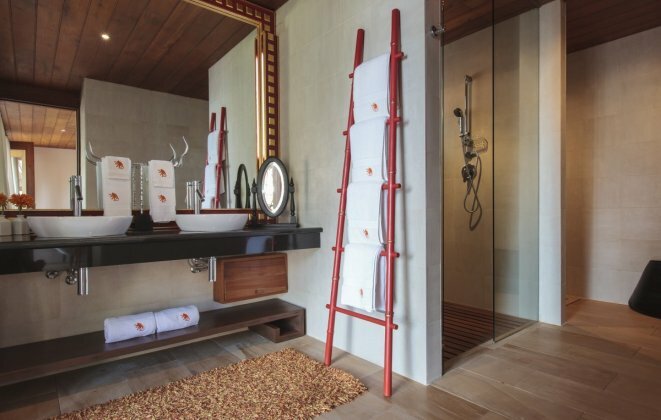 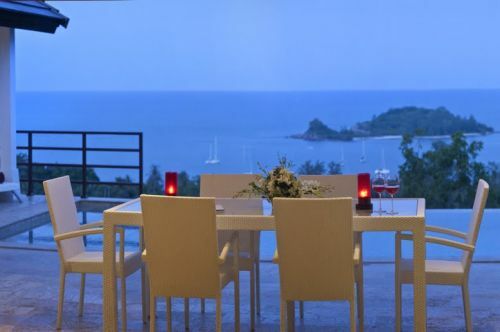 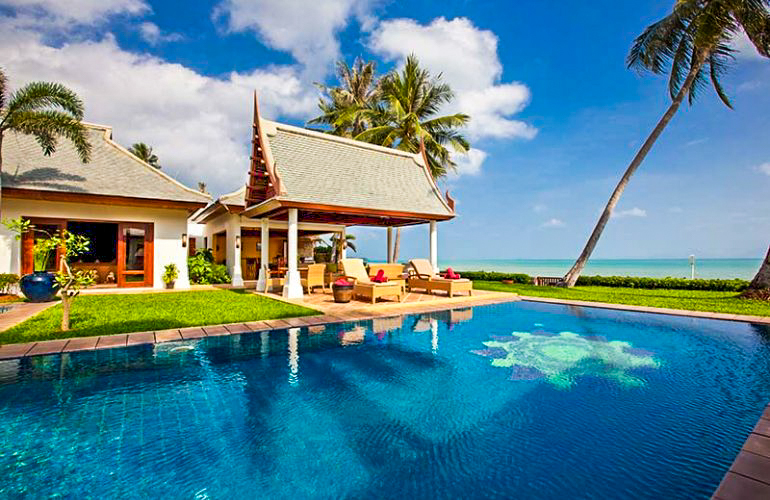 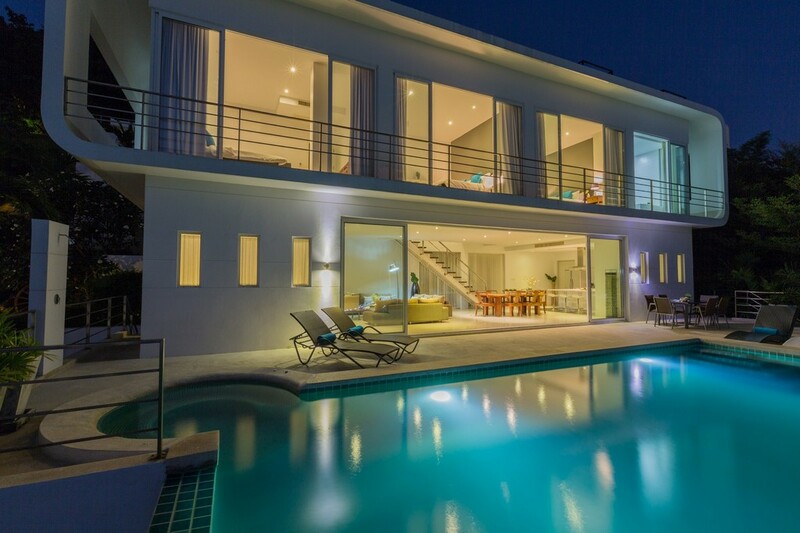 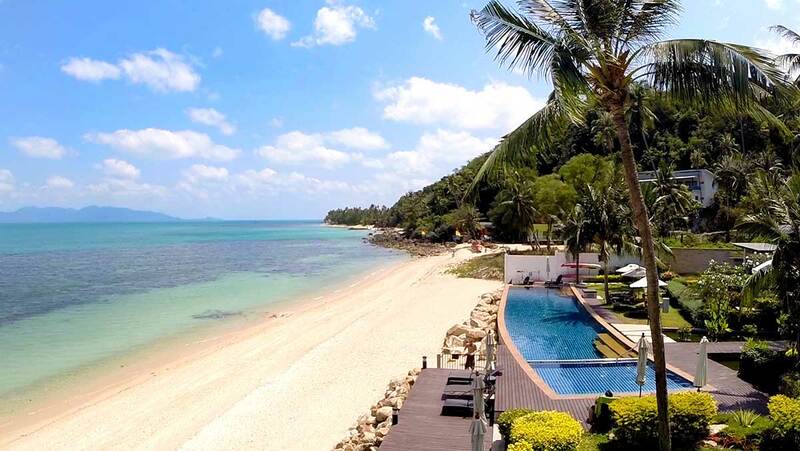 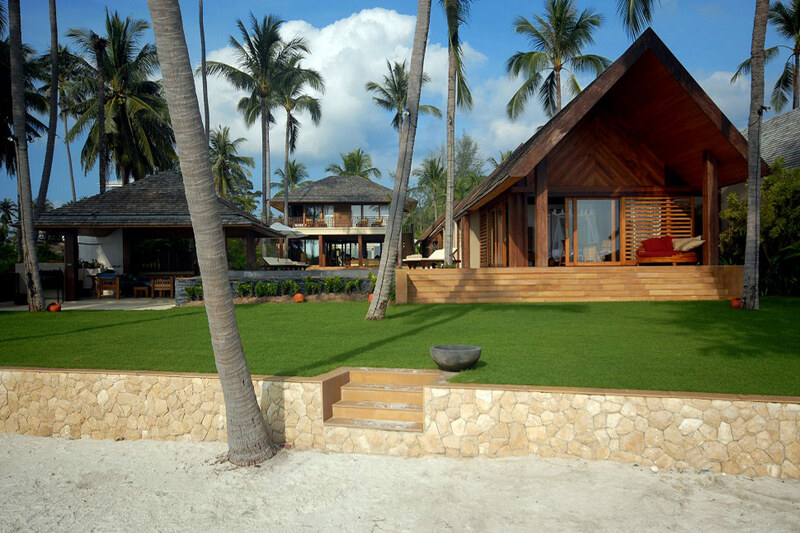 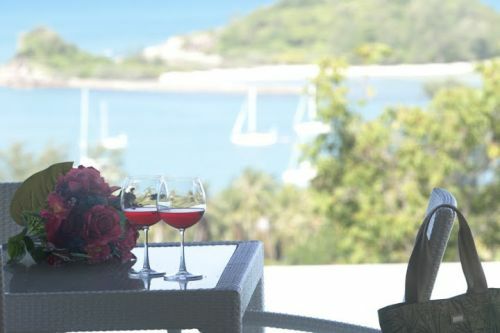 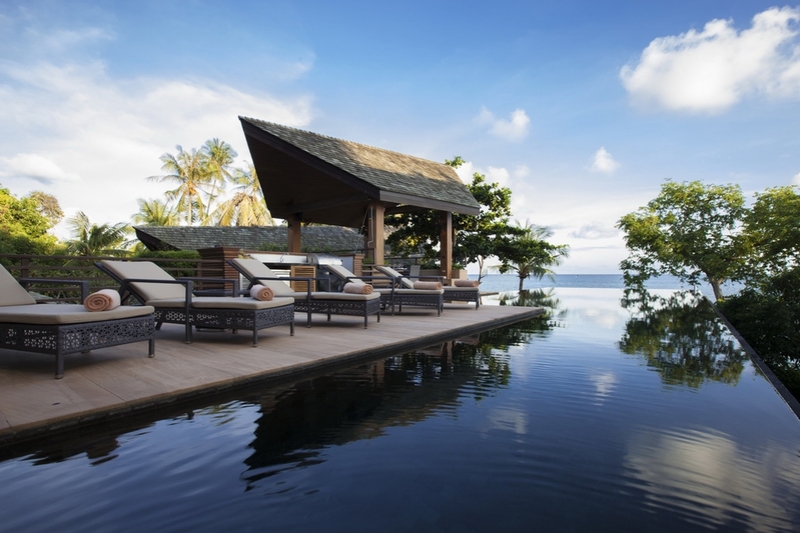 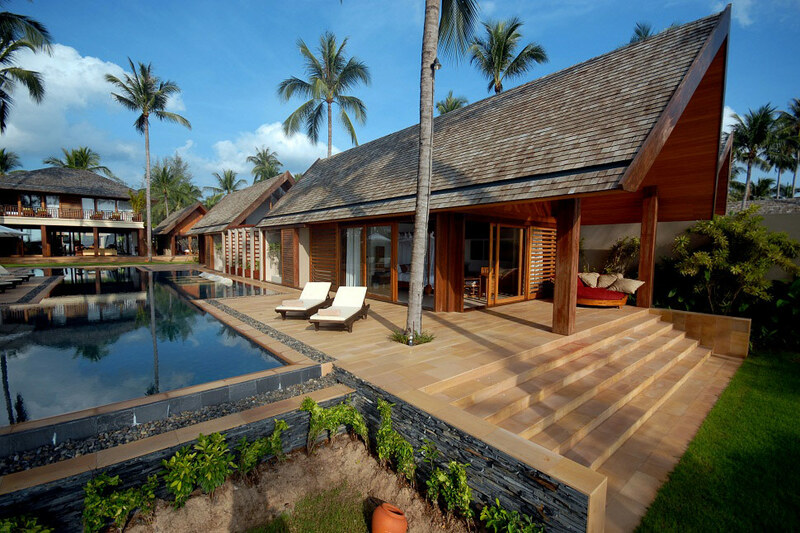 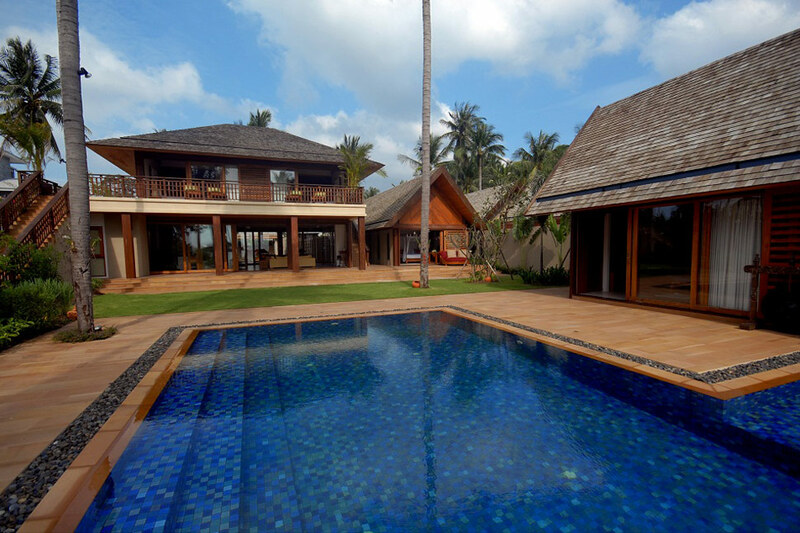 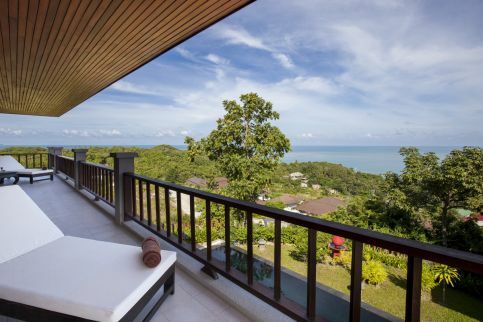 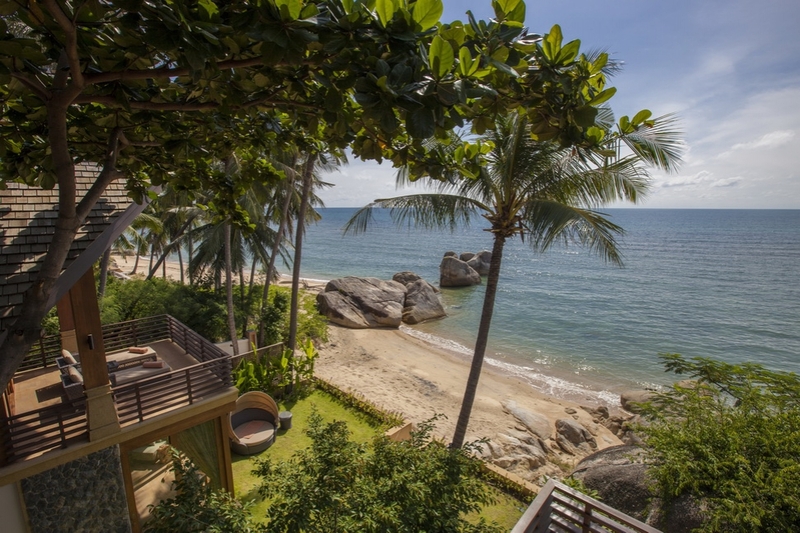 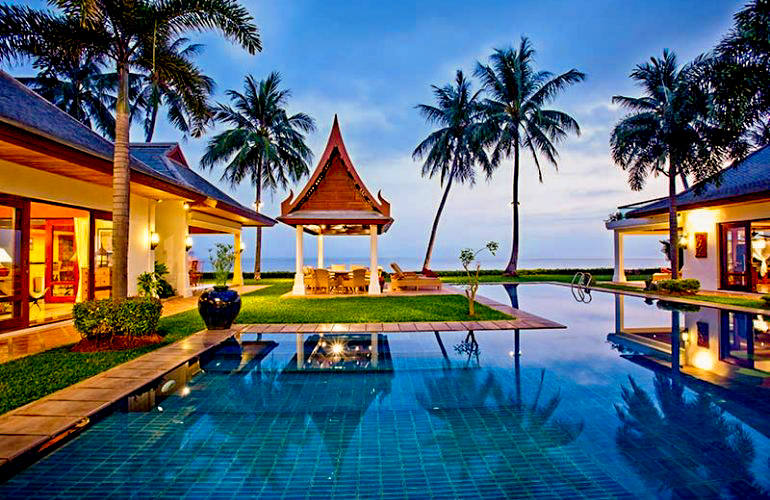 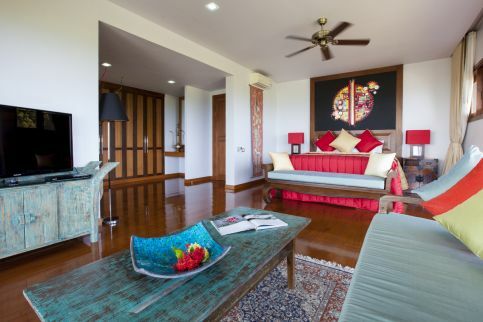 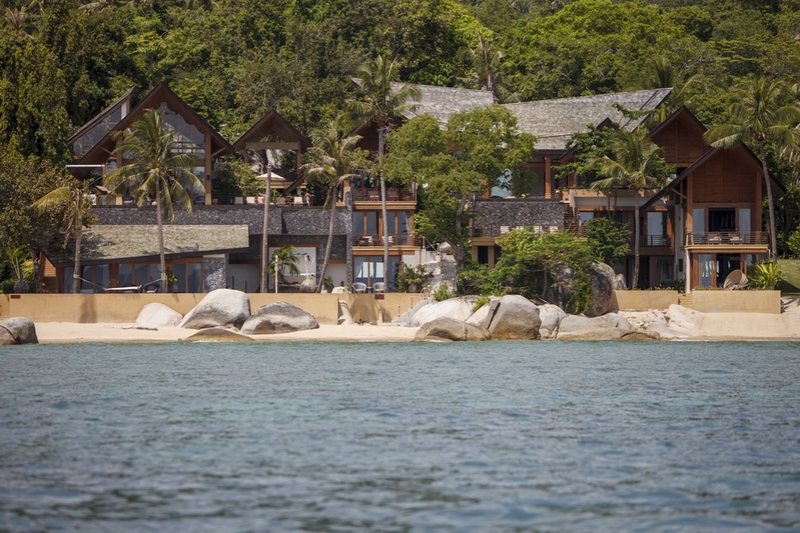 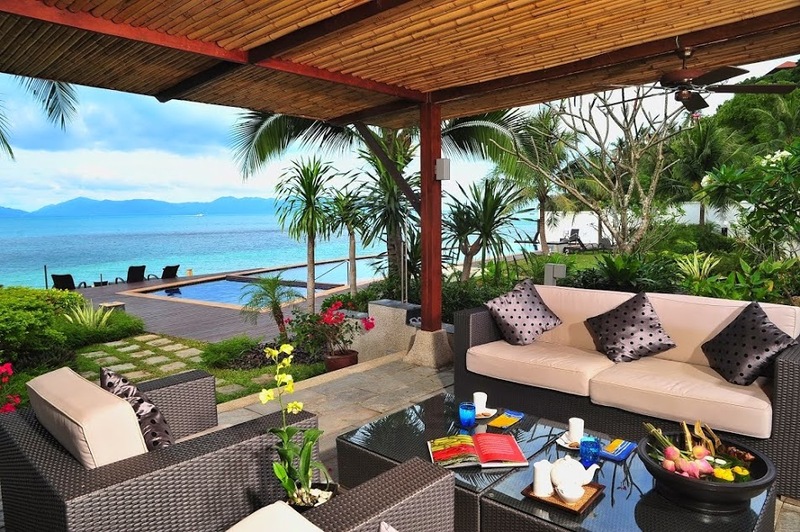 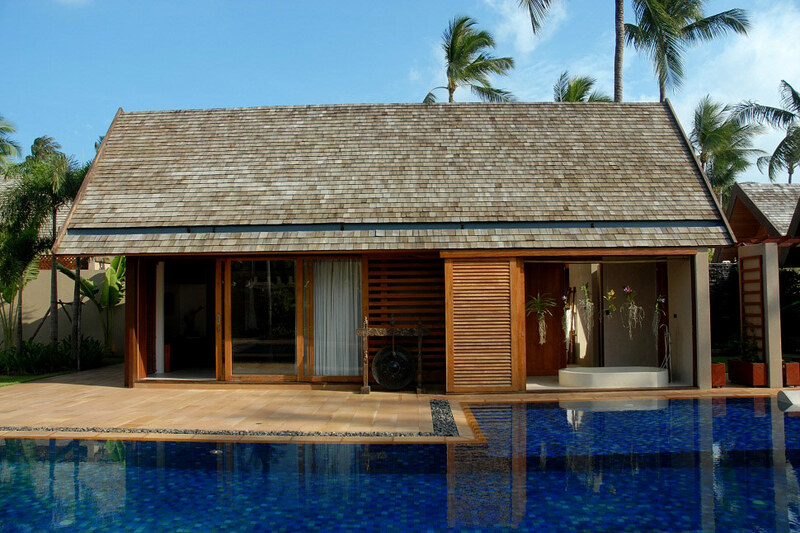 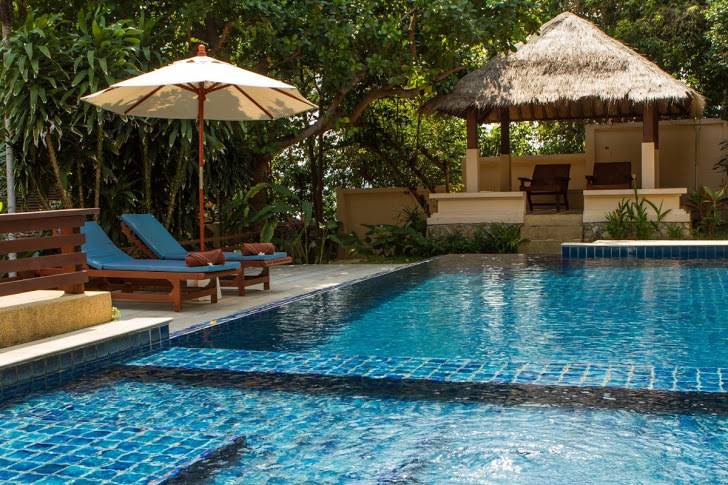 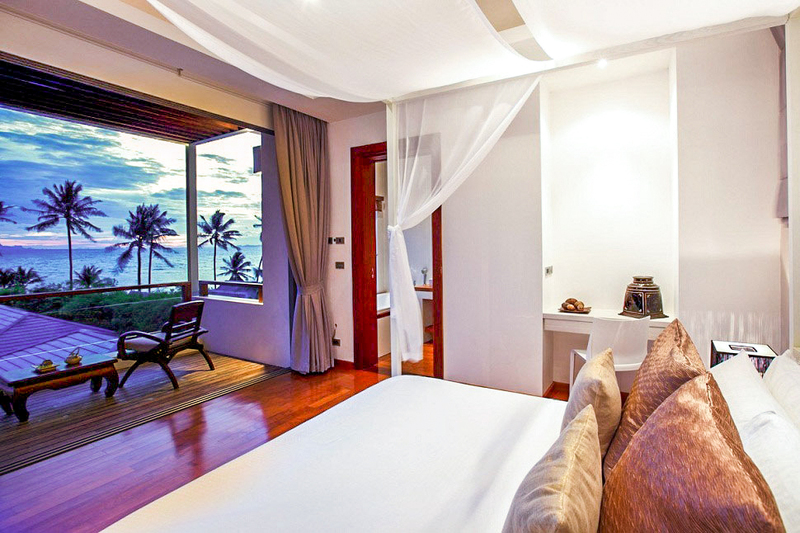 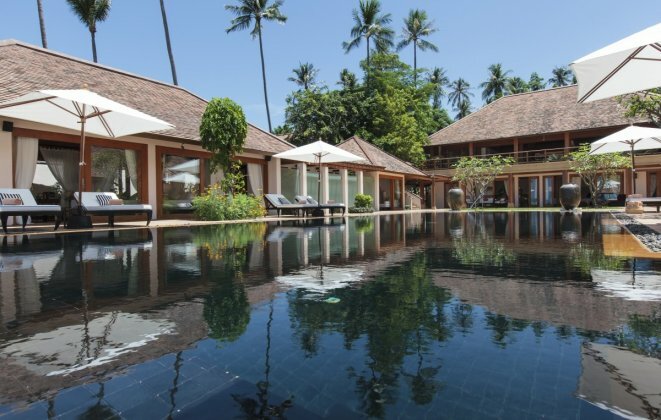 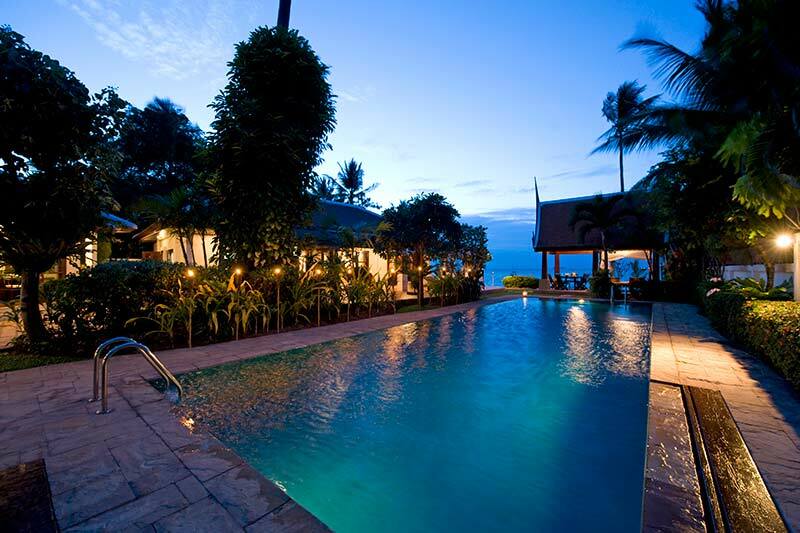 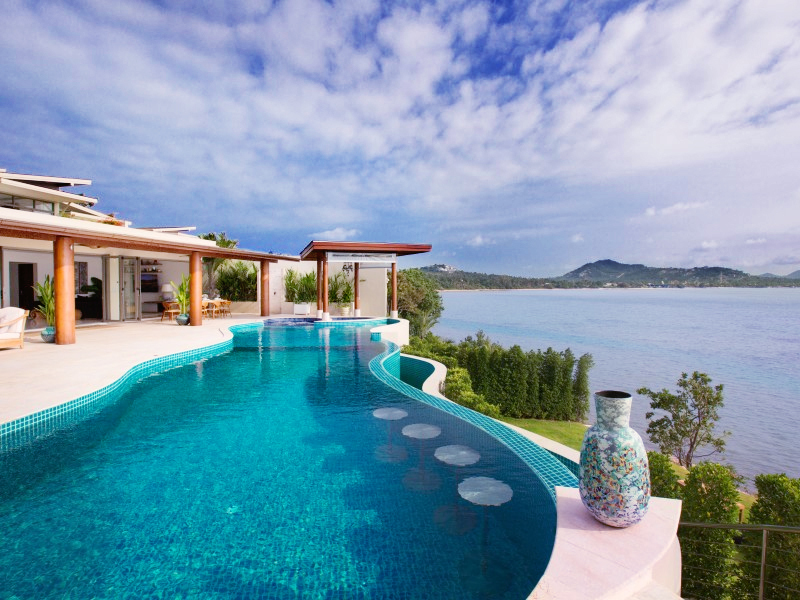 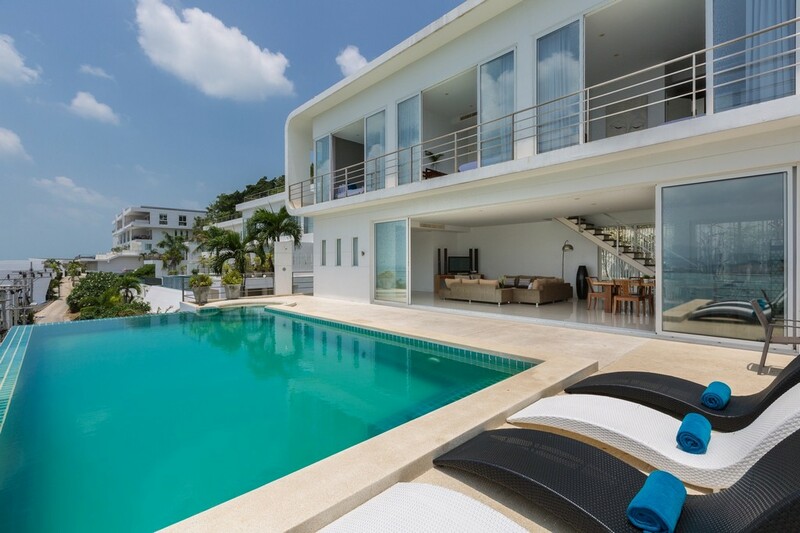 Browse our selection of beautiful 4 bedroom villas in Koh Samui. 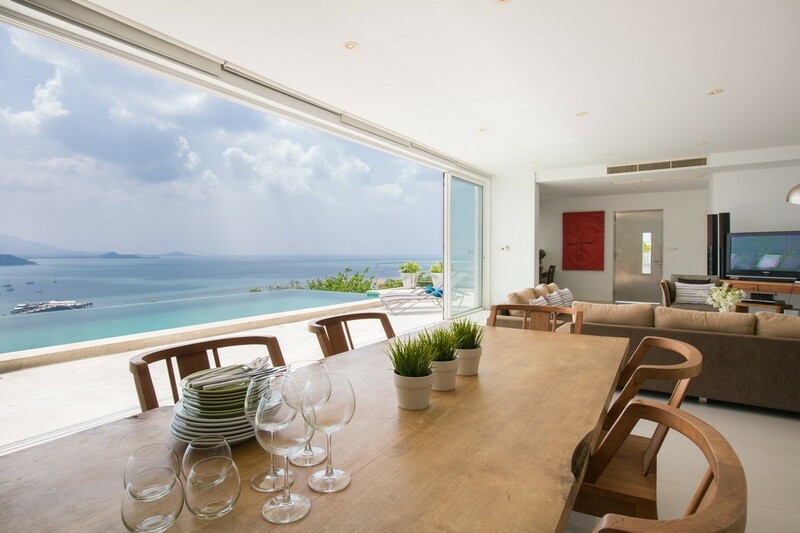 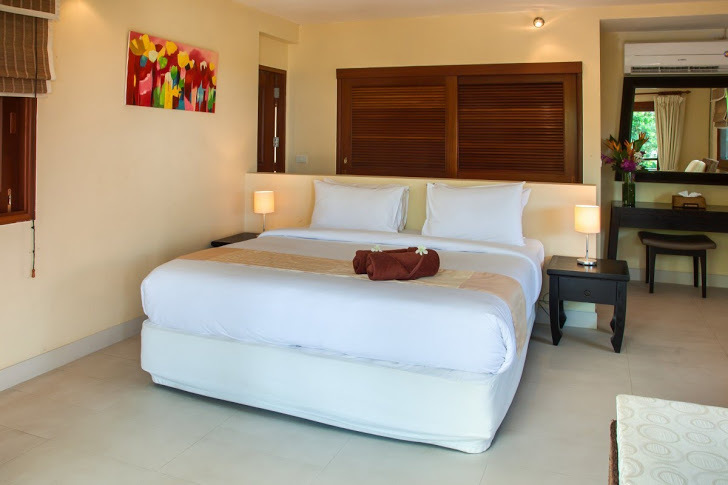 Perfect for larger families and close friends sharing, our 4 bedroom villas are the finest available in this tropical island paradise. 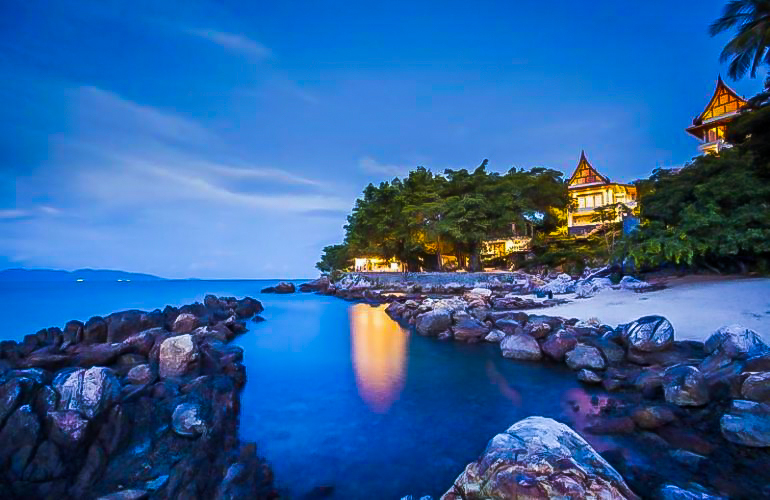 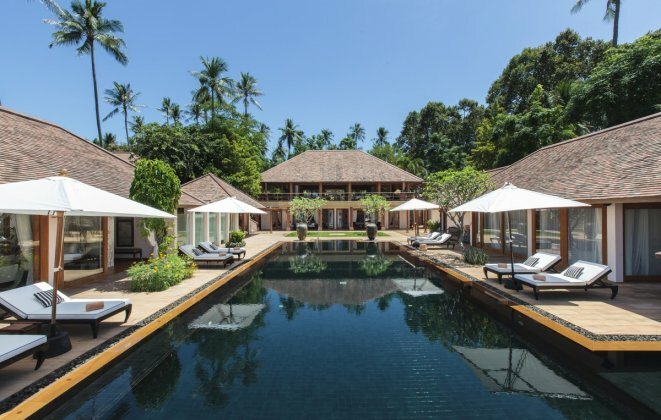 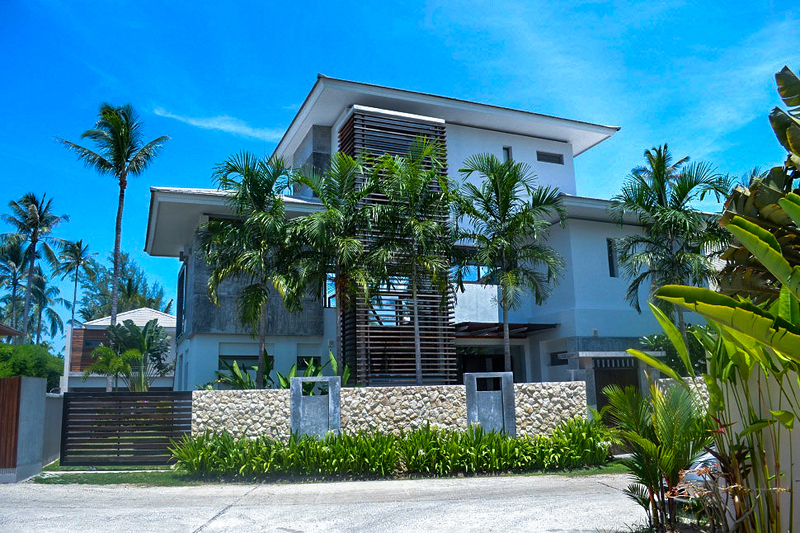 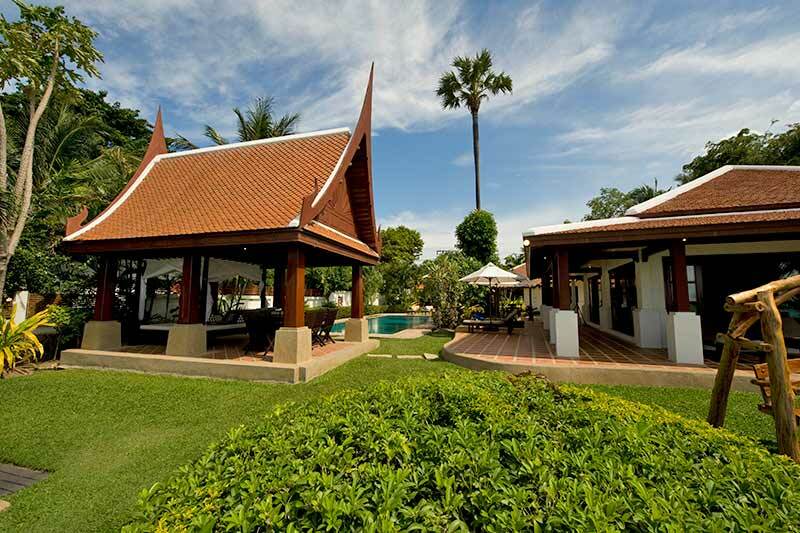 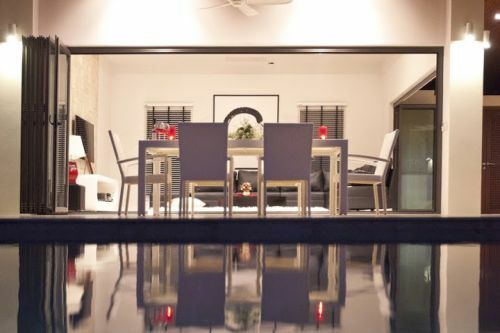 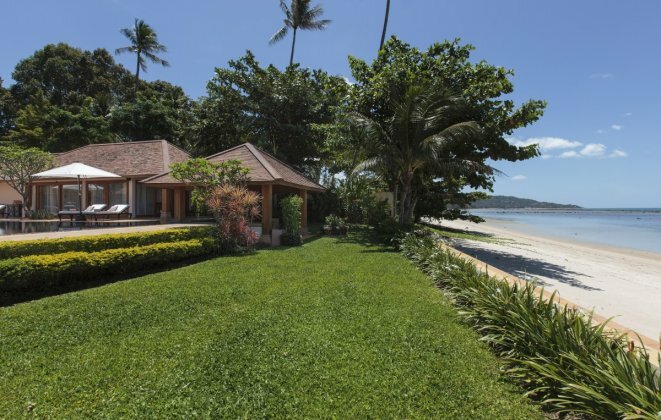 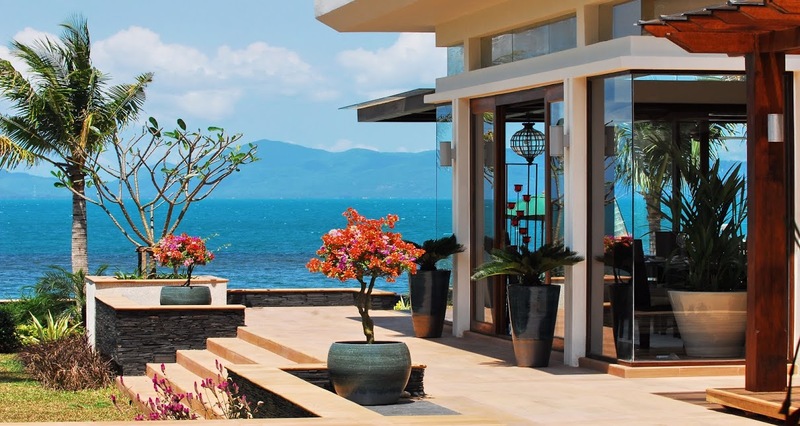 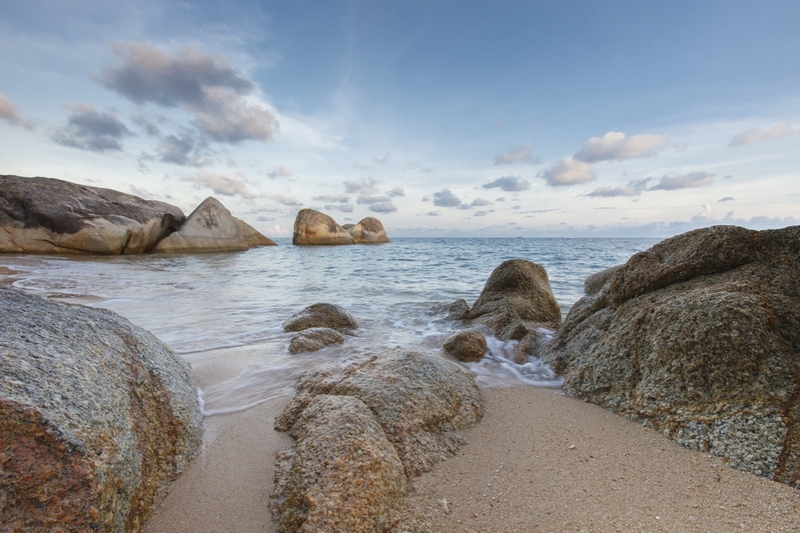 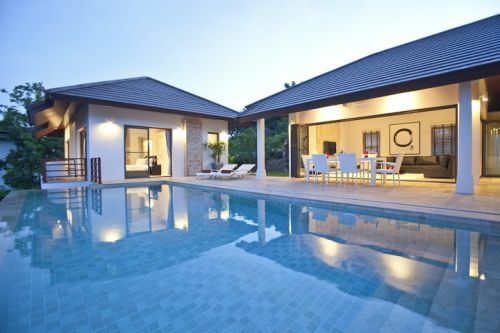 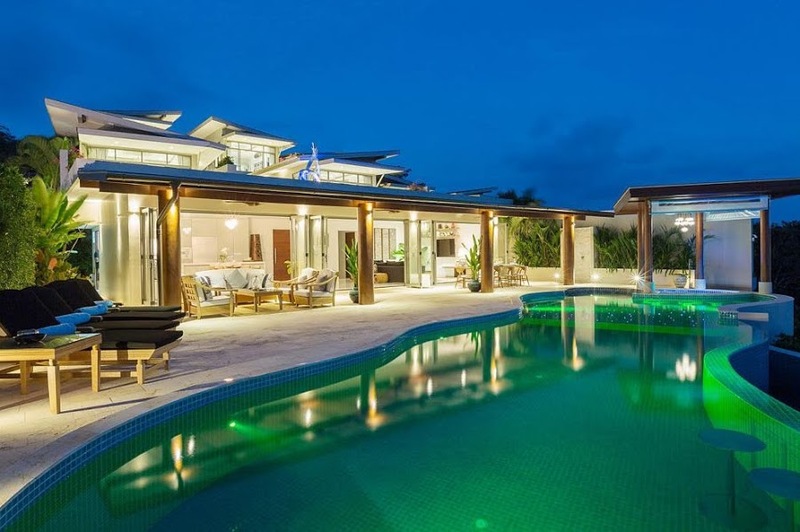 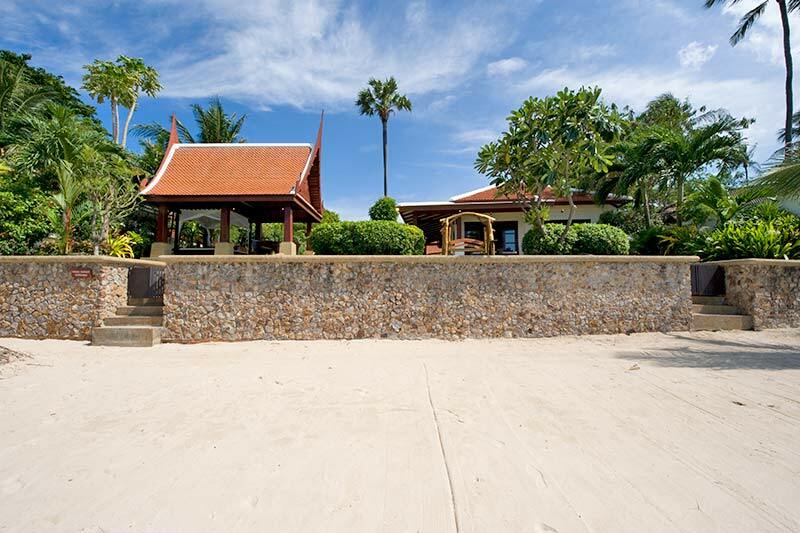 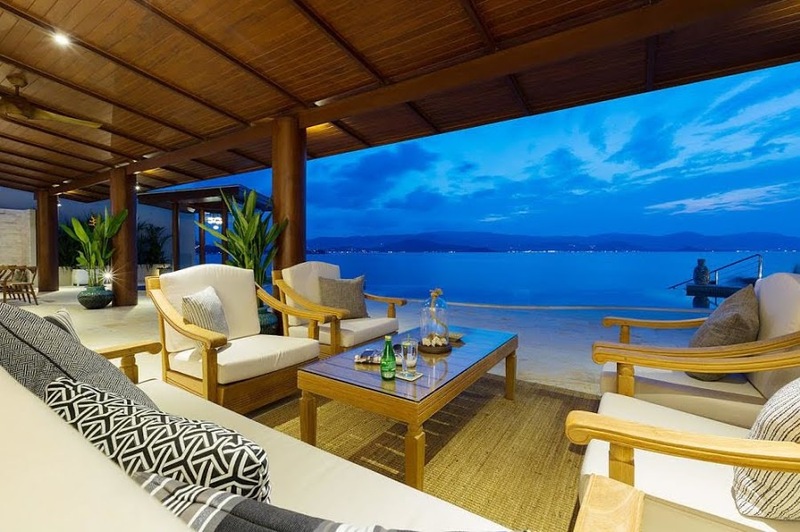 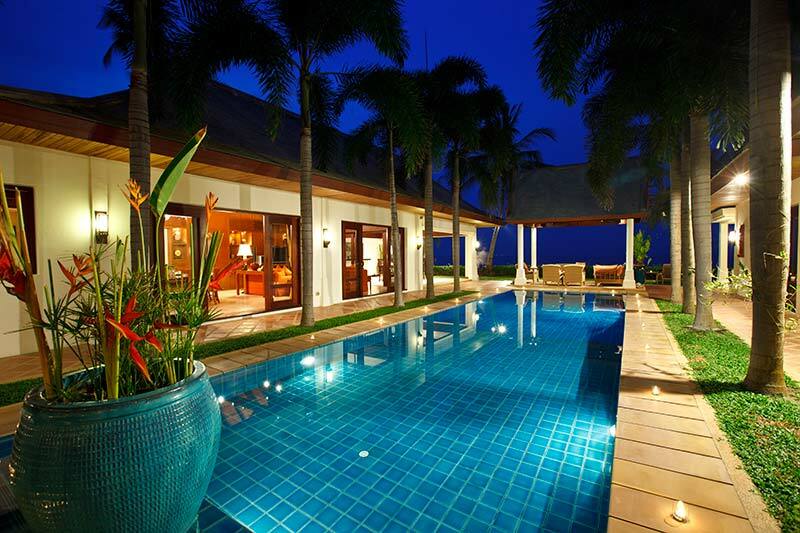 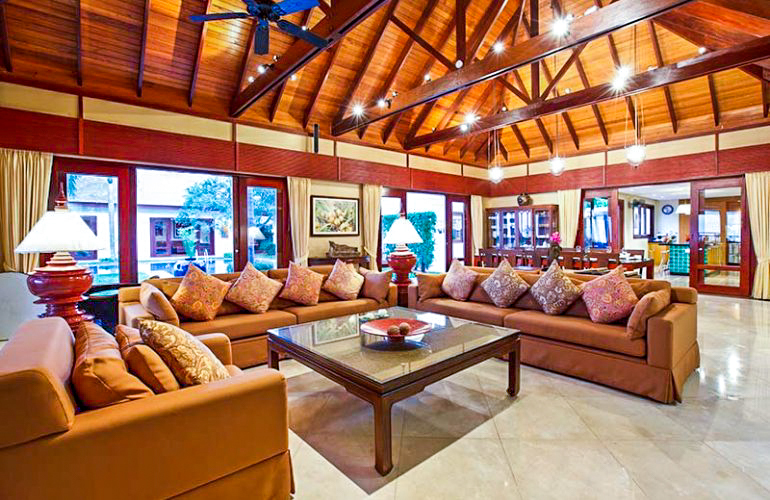 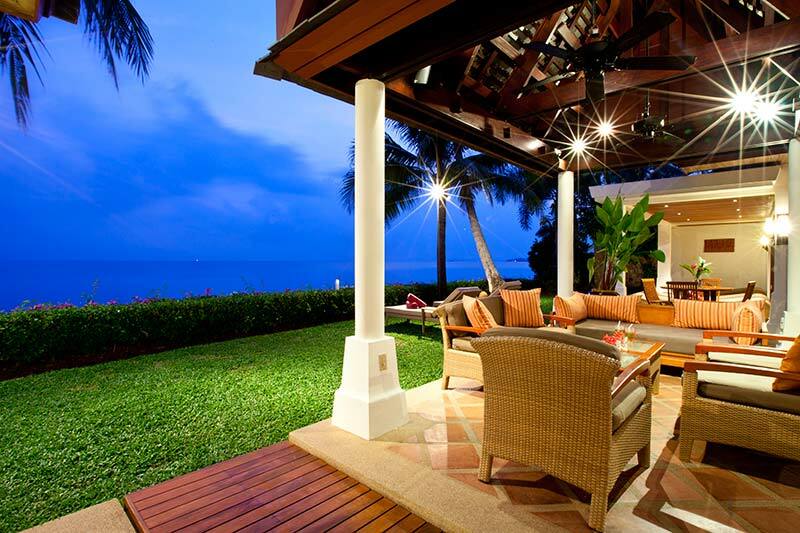 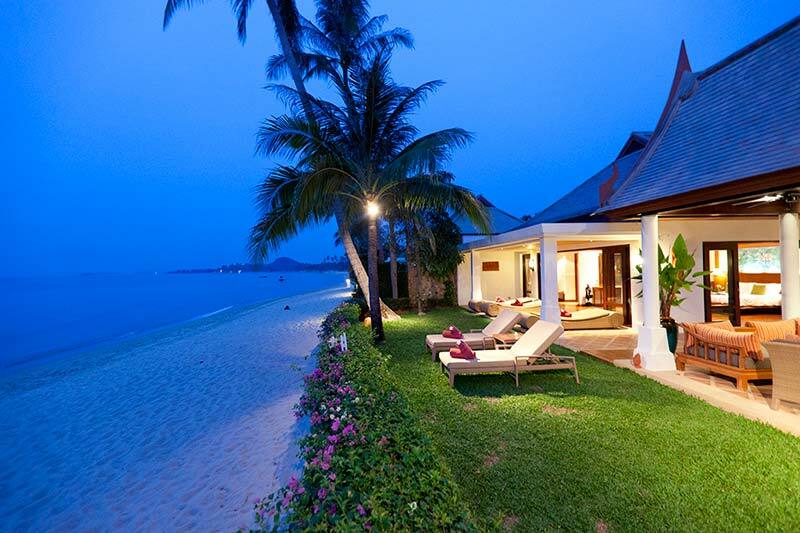 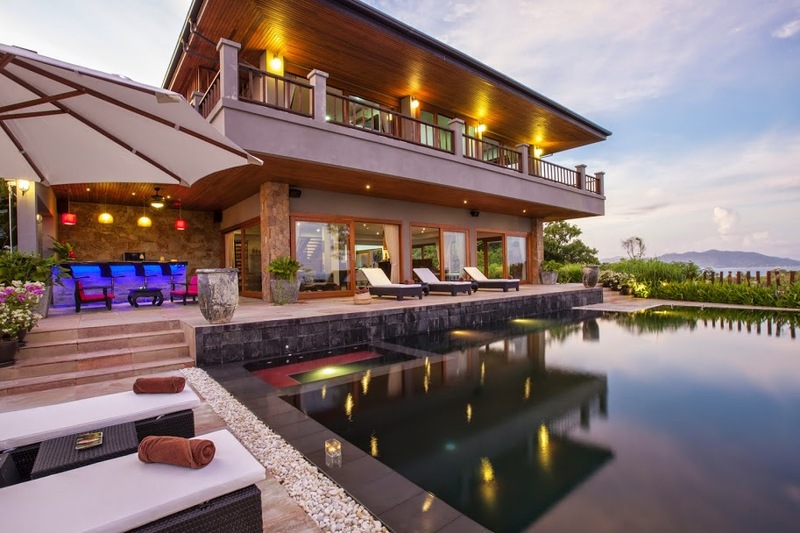 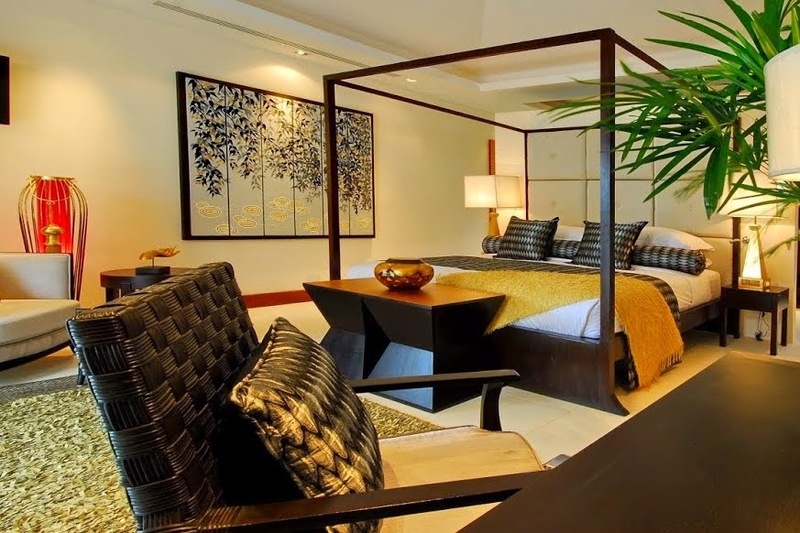 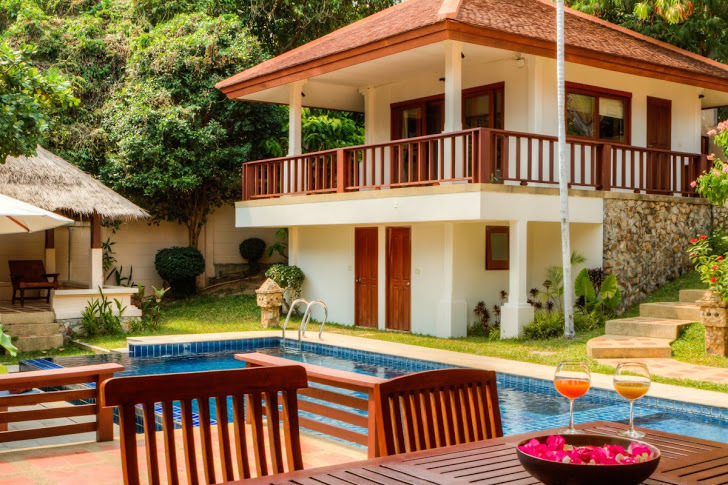 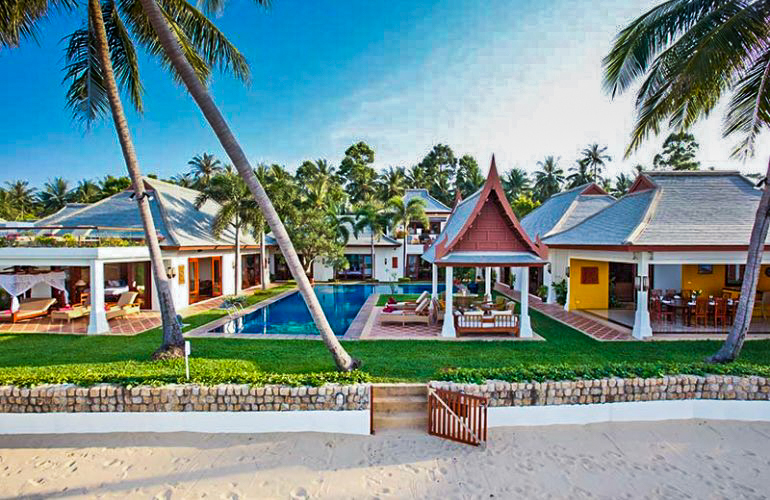 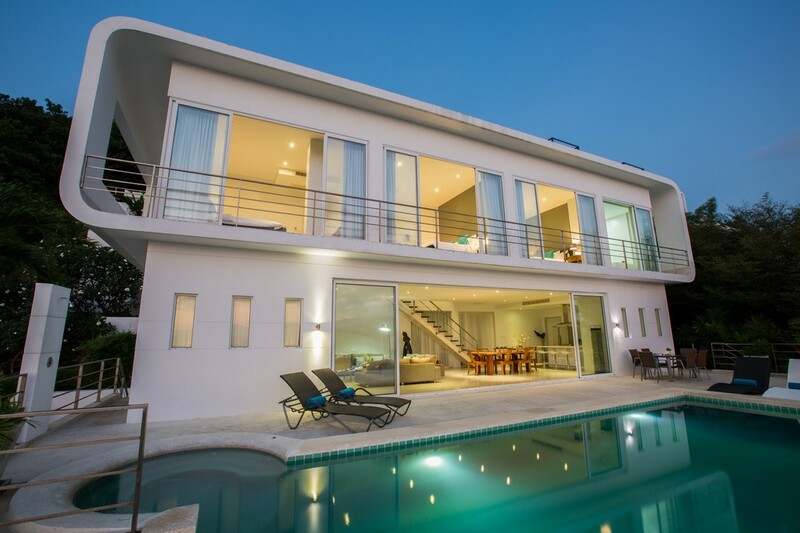 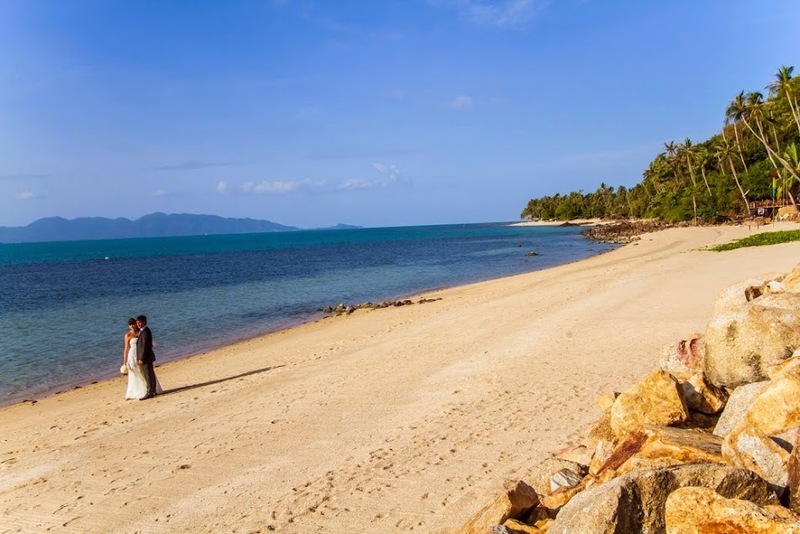 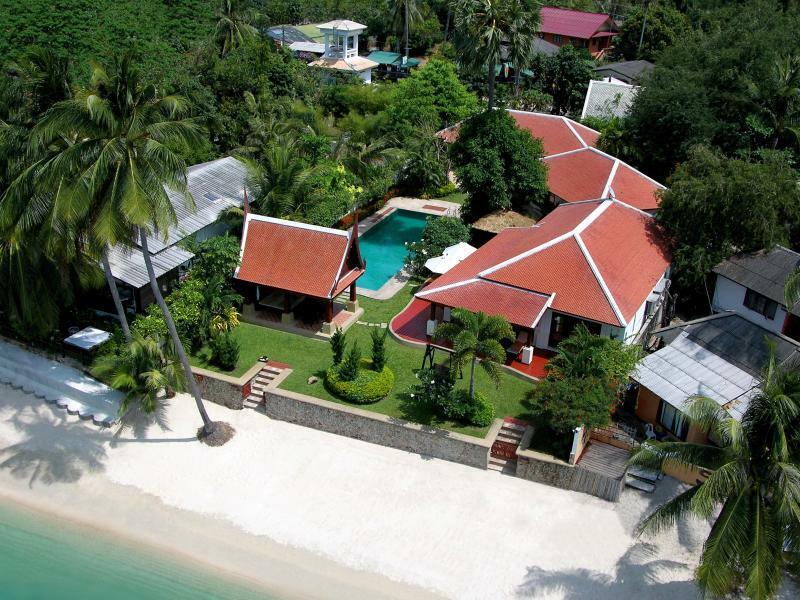 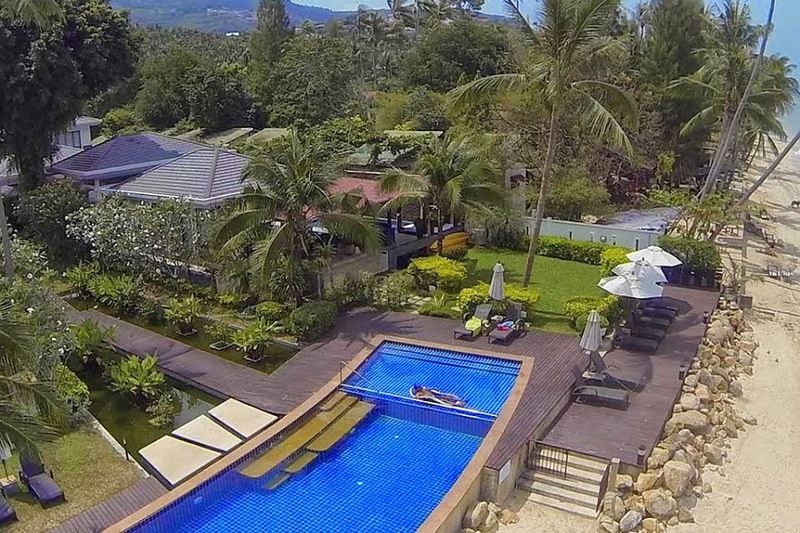 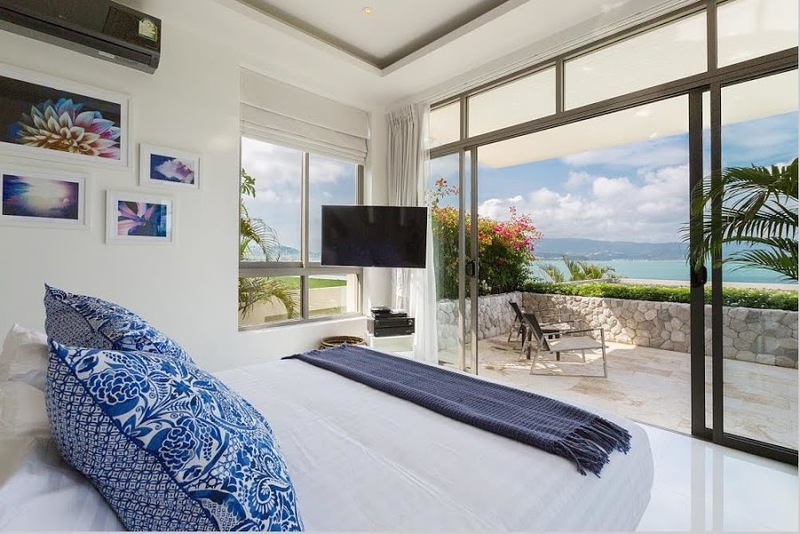 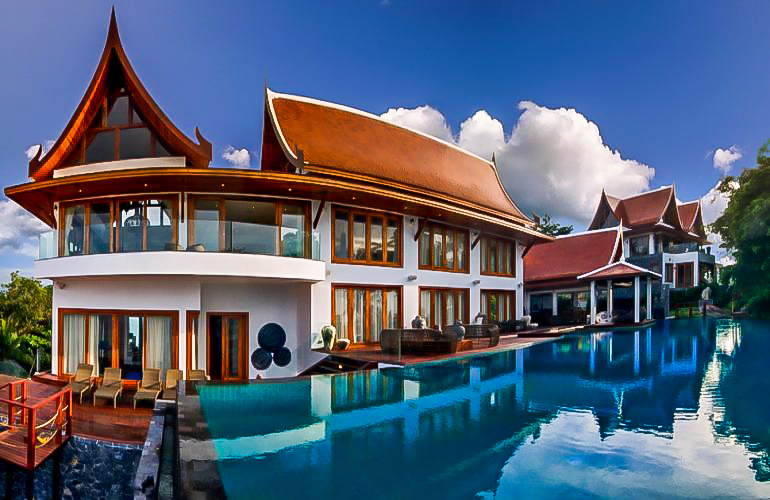 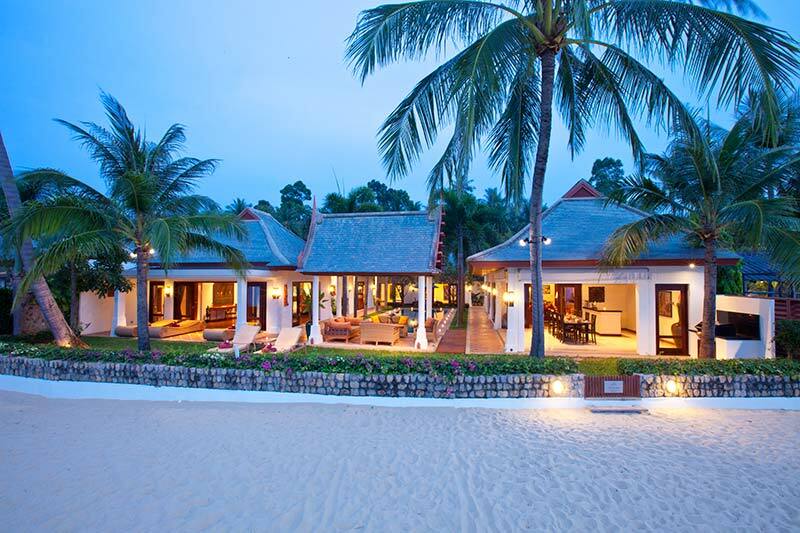 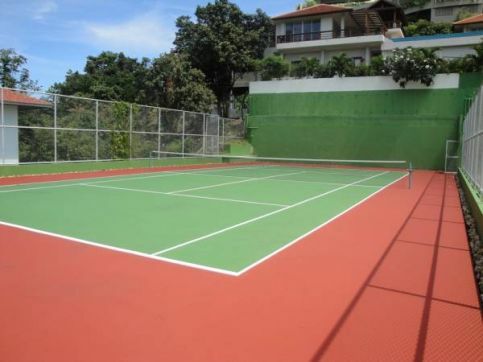 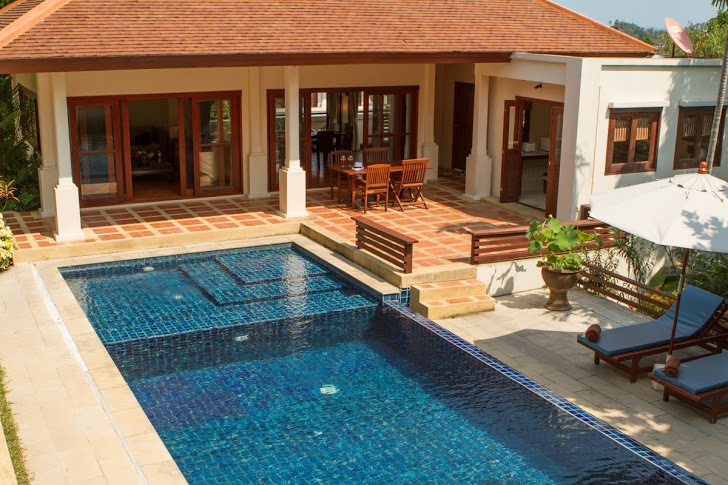 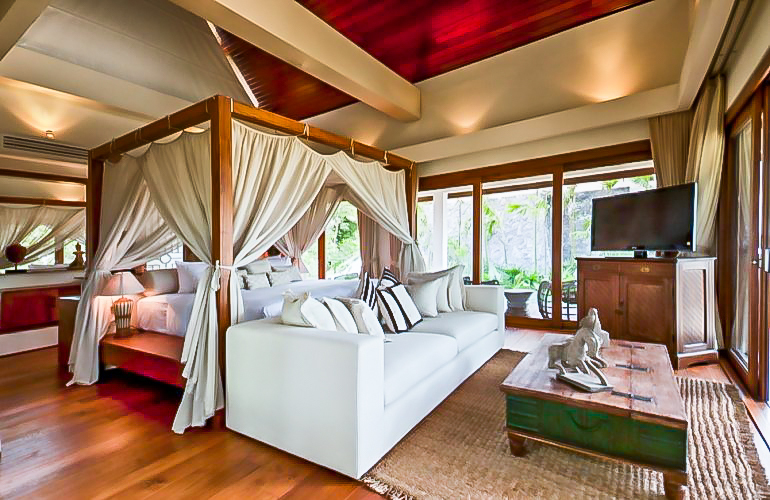 Scroll down to find your perfect 4 bedroom villa in Ko Samui.